Join us every Wednesday for a delicious lunch with a weekly rotating theme! The first Wednesday of every month will be Mediterranean Fusion, the second Wednesday will have an Italian Flair, the third Wednesday is Southern Soul food, the fourth Wednesday is Mexican Fiesta and the fifth Wednesday will be Chef’s Choice. 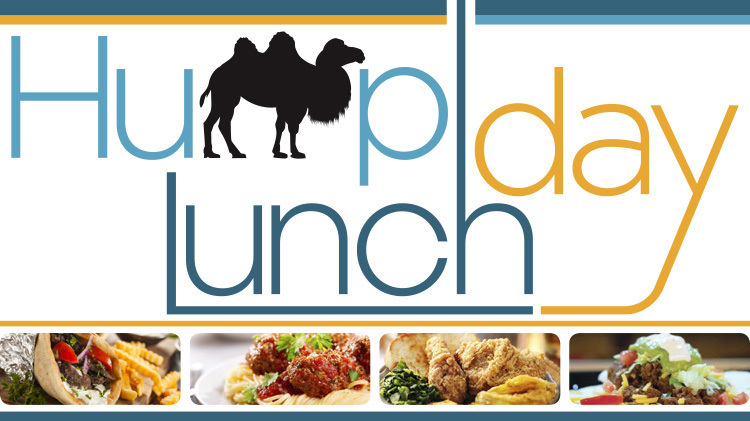 Lunch is $10 per person and includes 1 Entree, 2 Sides, Bread/Roll, Salad and a Drink. So join us every Wednesday at Gordon's Conference and Catering from 11:30 a.m. to 1:30 p.m. for a delicious and affordable lunch option.